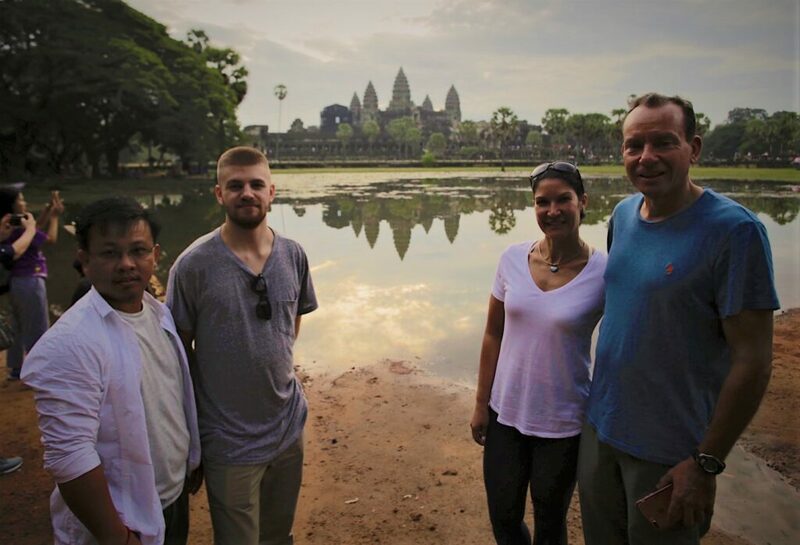 GSC encourages mid-career professionals to join our GSC international volunteer programs in Cambodia. We recognize and value the skills and professionalism you can bring to all of our volunteer community development programs. Are you tired of the annual trip to the beach or the mountains? Are you looking to do something a little bit more meaningful with the vacation days you have accumulated? Are you a seasoned international traveler, but have never really been able to get off the beaten track to discover the true charm of Southeast Asia? Are you tired of seeing the reputation of America suffer abroad and want to do something about it? If you have been nodding your head in agreement, then a GSC service-learning program could be just the thing for you. 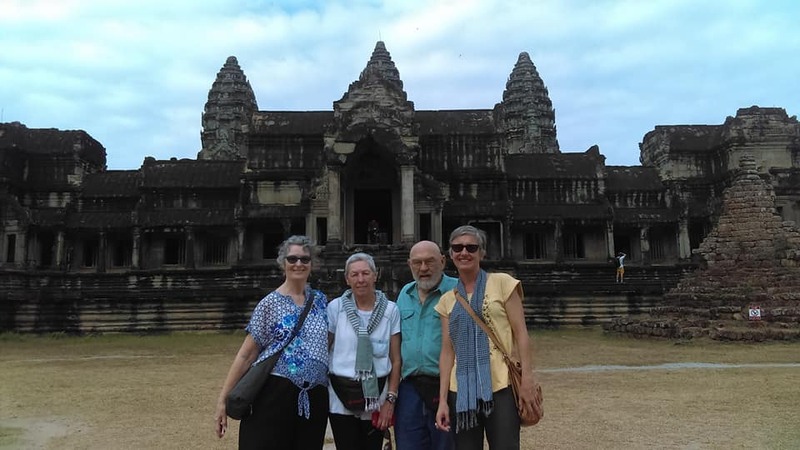 Each year, GSC places professionals in our international volunteer programs in Cambodia. If you only have a few weeks, a two or three-week Sojourn program will give you the opportunity to get a first hand glimpse of issues facing the developing world. You’ll also have the unique experience of being welcomed into and working together with members of the local community. If you have a little more vacation time saved up, a four- to six-week service – learning program could be just the thing to recharge your batteries. Visit our How Much Time Do You Have? page to learn more about our program length options. Many companies and corporations are now matching the contributions of employees to charitable nonprofit organizations. As GSC is a registered 501(c)(3) nonprofit organization, all donations made to GSC on a volunteer participant’s behalf may be 100% tax deductible. Check to see if your company has a matching gift program!